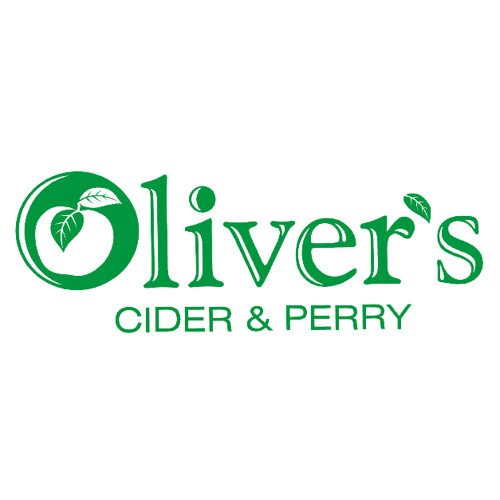 Based in Herefordshire, Oliver’s ferment their cider and perry with wild yeast in small batches, using fresh pressed fruit with minimal intervention. They respect the heritage and traditions of the past, with an eye to innovating for the future. 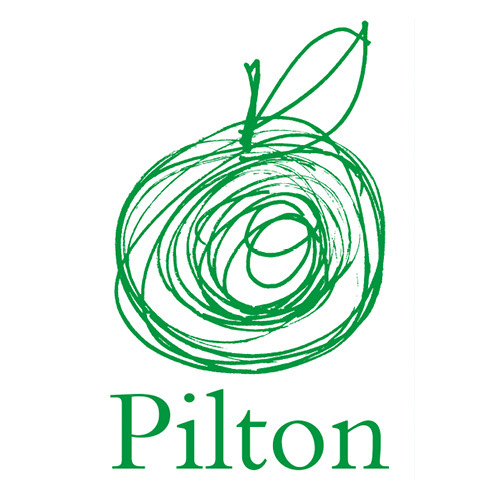 Tom Oliver is widely considered one of the best cider makers in the world, renowned for his non-interventionist approach and amazing palate.